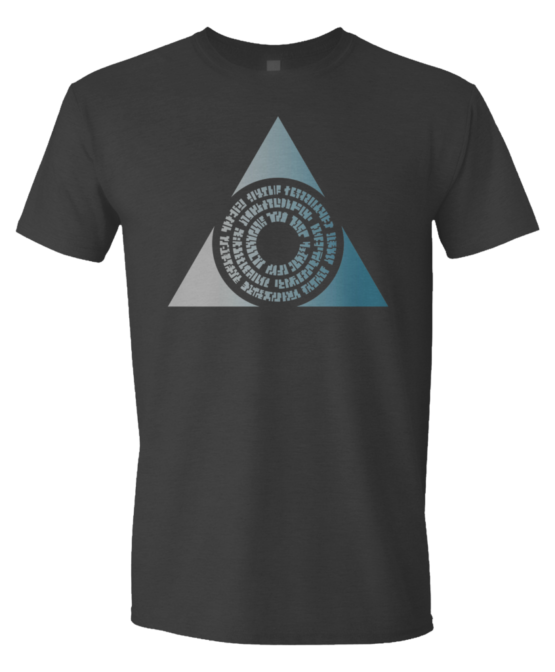 Lay down the law with this charcoal grey T-shirt featuring the Azorius guild symbol! 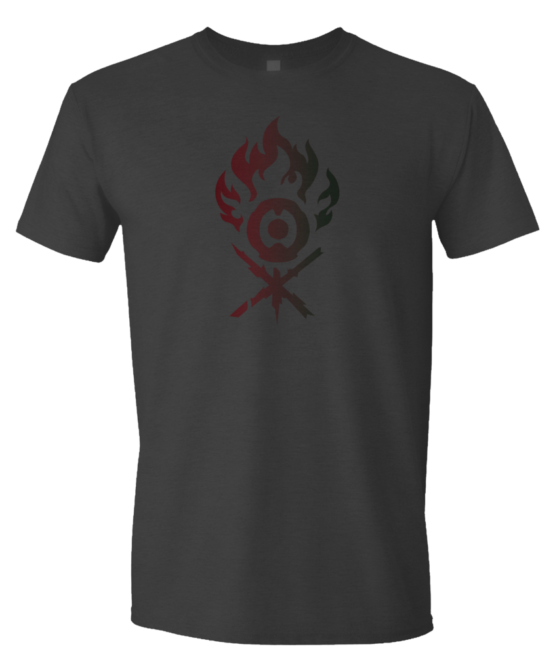 Keep your plans secret when you wear this charcoal grey T-shirt featuring the Dimir guild symbol! This dark grey heather T-shirt featuring the Golgari guild symbol will really grow on you! Go wild in this charcoal grey T-shirt featuring the Gruul guild symbol! 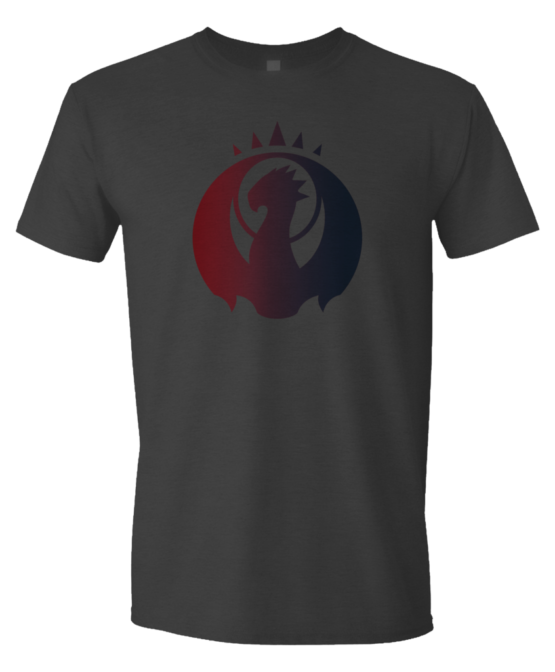 BOOM goes the dynamite, and so does this charcoal grey T-shirt featuring the Izzet guild symbol! 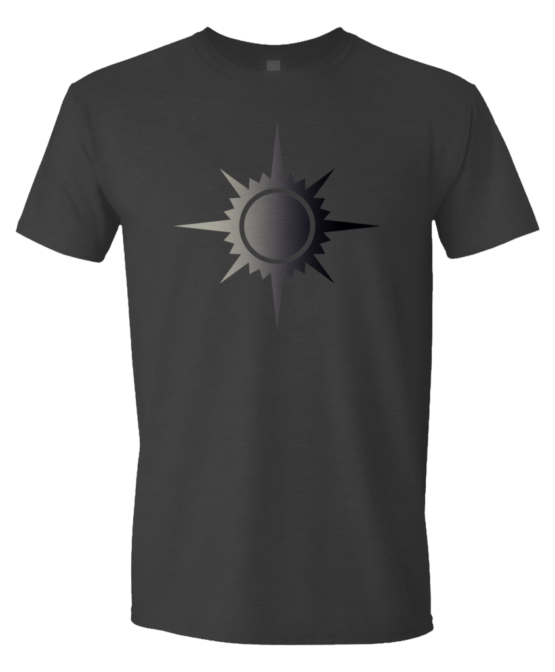 Give others the benefit of your guidance in this charcoal grey T-shirt featuring the Orzhov guild symbol! Sow a little chaos in this charcoal grey heather t-shirt featuring the Rakdos guild symbol! Show that you're a team player in this charcoal grey T-shirt featuring the Selesnya guild symbol! Be an advocate for change in this dark grey heather T-shirt featuring the Simic guild symbol!